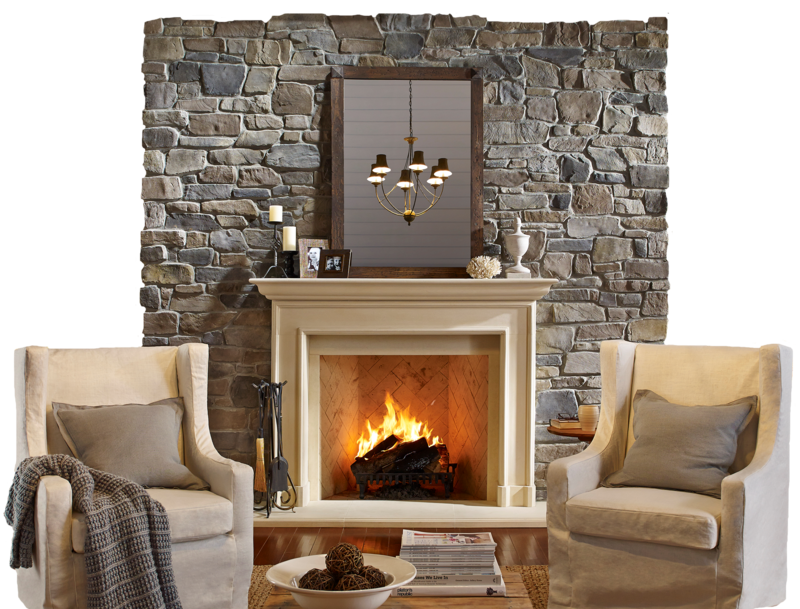 Eagle Stone & Brick, Inc., is a full service stocking distributor of all major brands of stone veneer as well as installation materials. Need help dreaming or envisioning a special project? We’ve got a full gallery of inspiration to help you envision how far the possibilities could go. 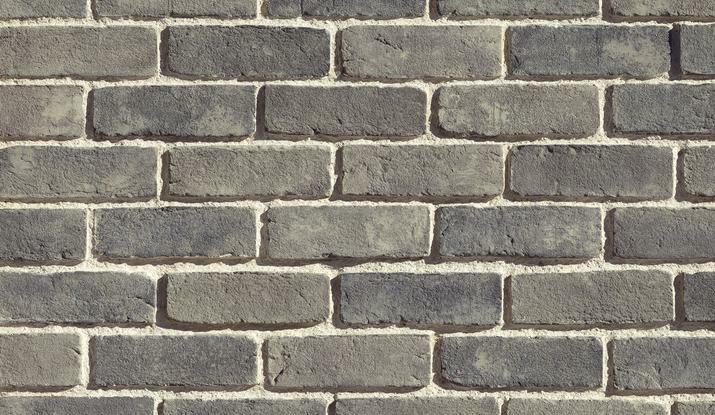 A complete source list of our manufactured veneer stone and brick. 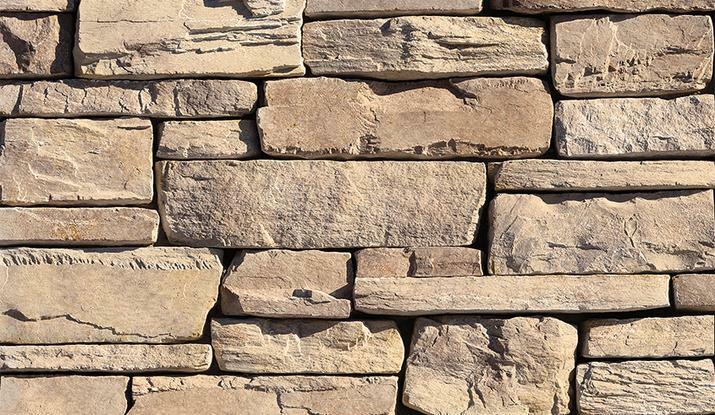 Plus, we have a full line of accents, engraved stones, landscaping products and more. If you are installing on your own, we have provided video and downloadable how-to guides to help you all along the way to your dream project. 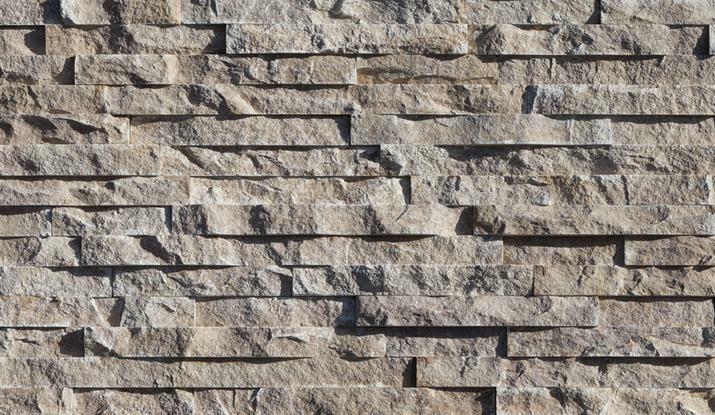 With manufactured stone veneer, you achieve the look and feel of natural stone at a fraction of the cost. It is lightweight, durable, maintenance free, aesthetically pleasing and easy to install. 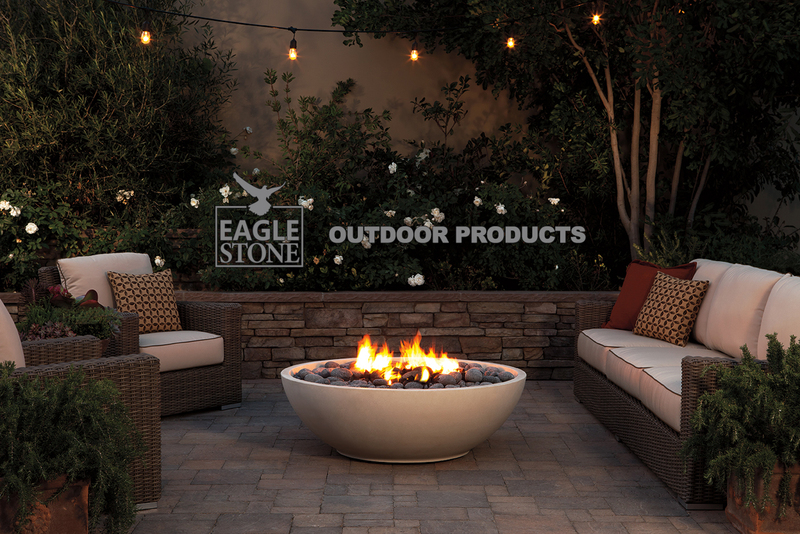 In addition to our full line of manufactured stone veneer, we offer custom stone engraving, landscaping products and outdoor kitchens, firepits and luxury fire bowls. Leave your name and email below along with what you are looking for in the message box. A representative from our showroom will contact you quickly. 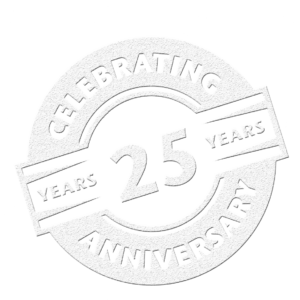 Or click here for our contact information.